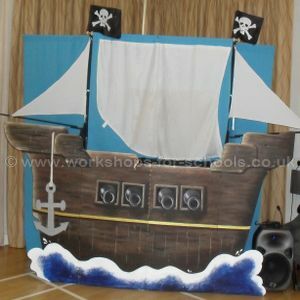 Year 2 children at Sonning Common Primary School have experienced Ron's Pirate workshop and have had a thoroughly entertaining time. 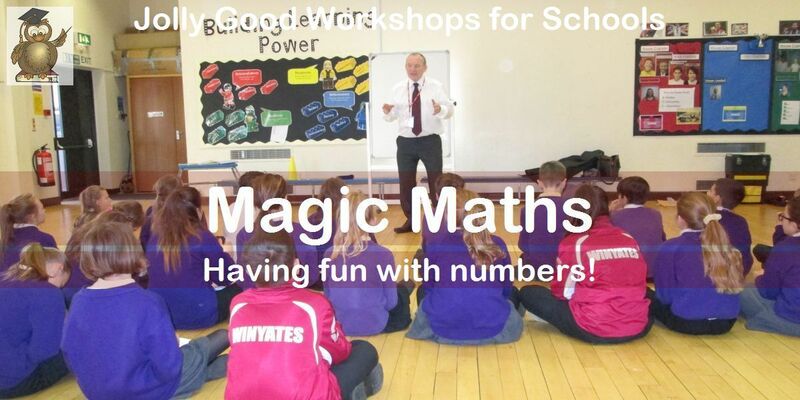 The workshops are fun, engaging and factual and Ron has a great manner with the children. 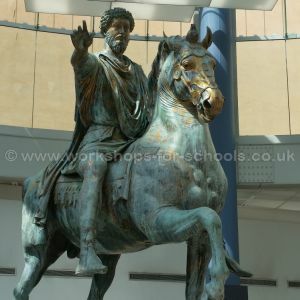 We had a super day and the children took lots of ideas home. 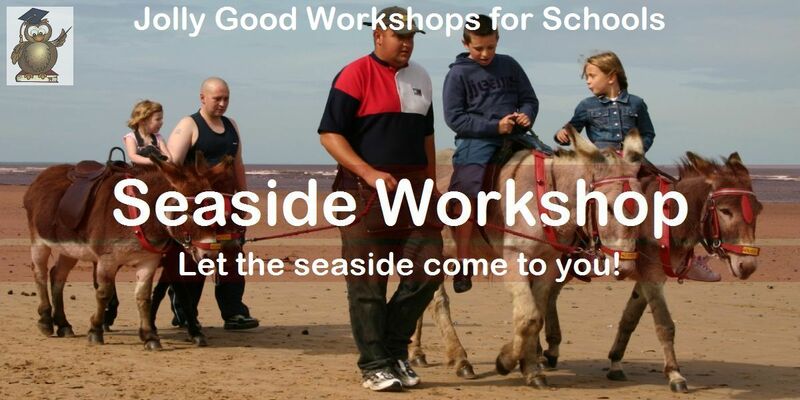 Ron has been to our school for a few years now and we would highly recommend his workshops. We really had a fabulous day with Pirate Ron. 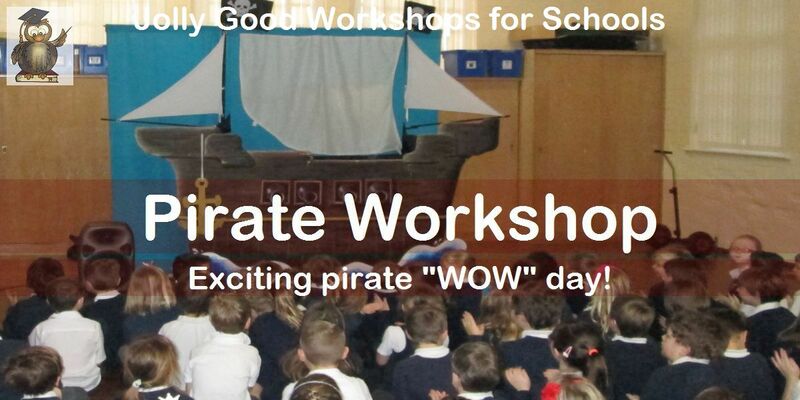 It was a super way to end our Piratre theme and children thoroughly enjoyed themselves. We booked Ron for a pirate workshop to start off our new topic called 'treasure'. 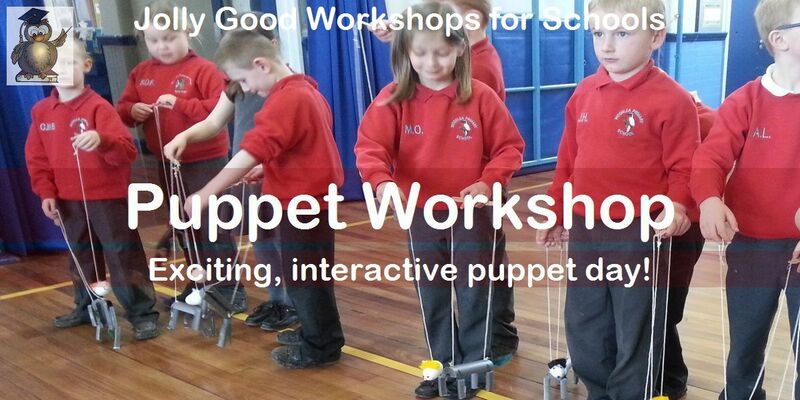 We were hoping that the workshop would excite the children about our new topic and it most certainly did! The day from start to finish was fantastic! 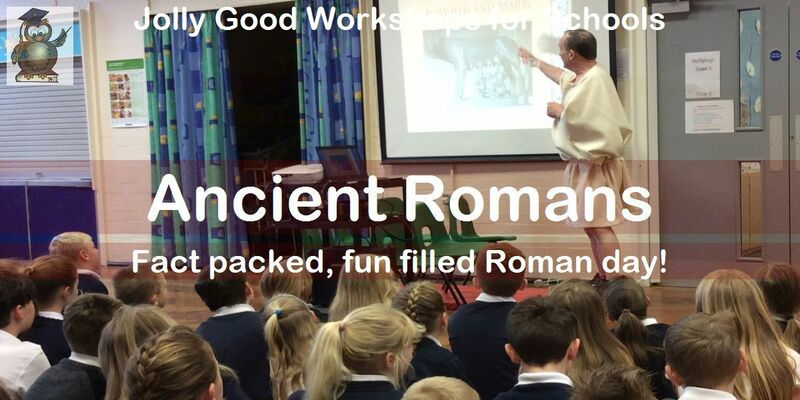 The children were really engaged and excited and Ron catered for children of all ages. (From rec to Y6) The history part about pirates was fun and Ron had a wealth of knowledge to share with the children. 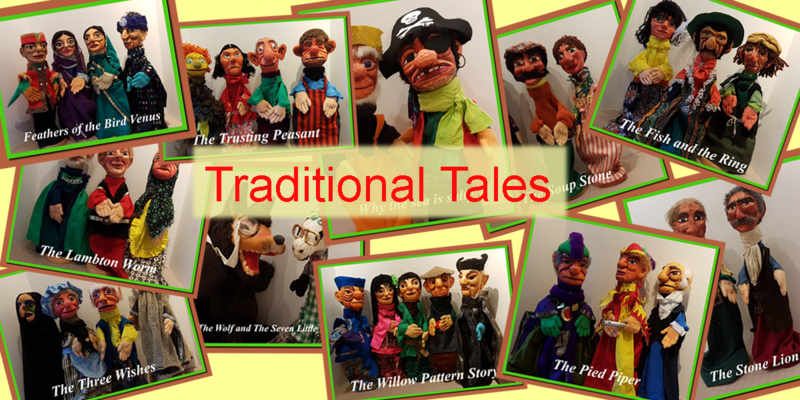 The puppet show was fantastic and some of the children were in hysterics by the end! 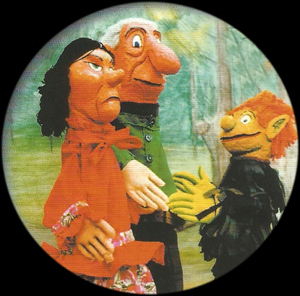 In the afternoon the younger children made puppets and the idea was a simple one that the age of children could easily do. 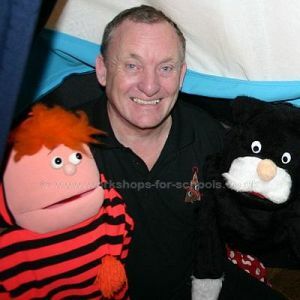 They are still doing puppet shows with them now! Thank you Ron for such a fantastic day and we will defiantly be using you again for our various different topics. 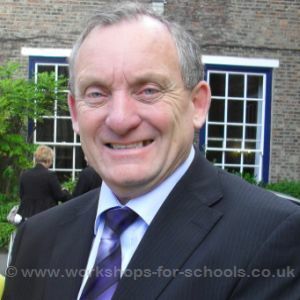 Headteacher, Woodlea Primary School, Co Durham. 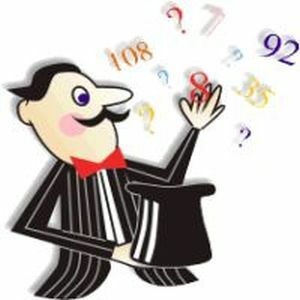 We have used Ron for a number of years and have always found him to be both flexible and reliable. 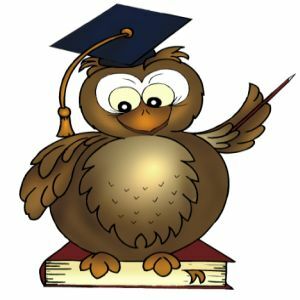 The workshops are a fun and engaging way to enrich the curriculum. 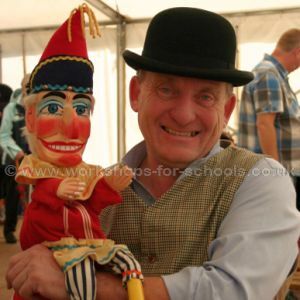 Headteacher, Northfield Manor Primary School, Birmingham. 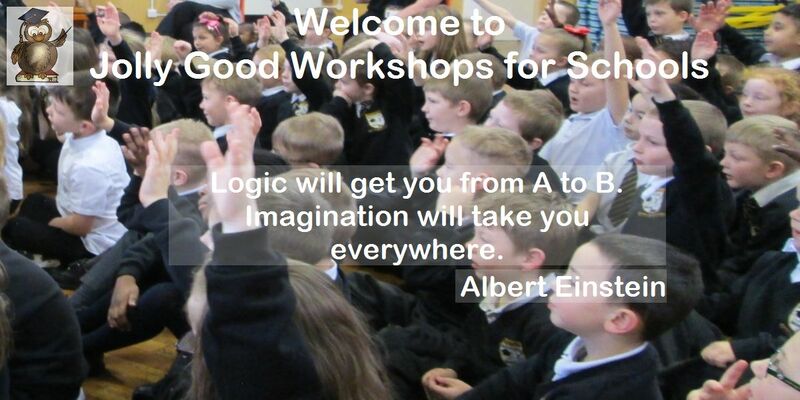 Jolly Good Workshops for Schools have done workshops several times now in our school and have impressed me with their educational and entertaining shows.The children were talking about it for days afterwards and produced some lovely writing relating to the day. Would highly recommend.